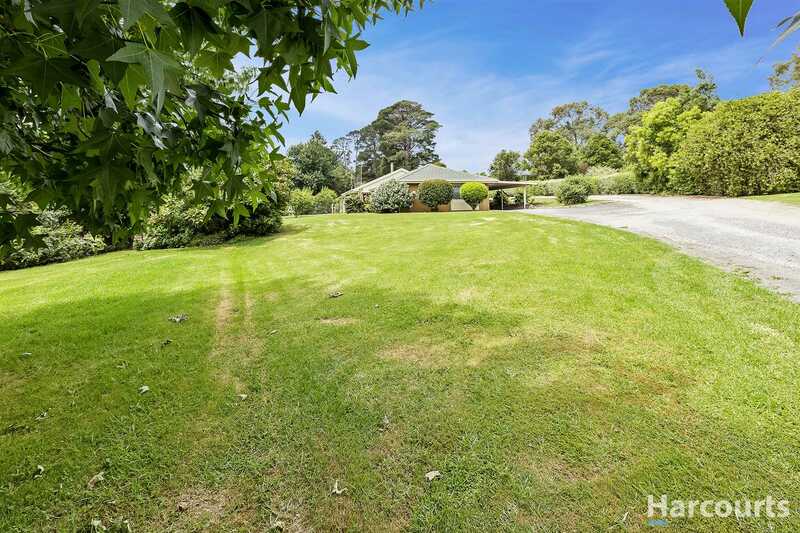 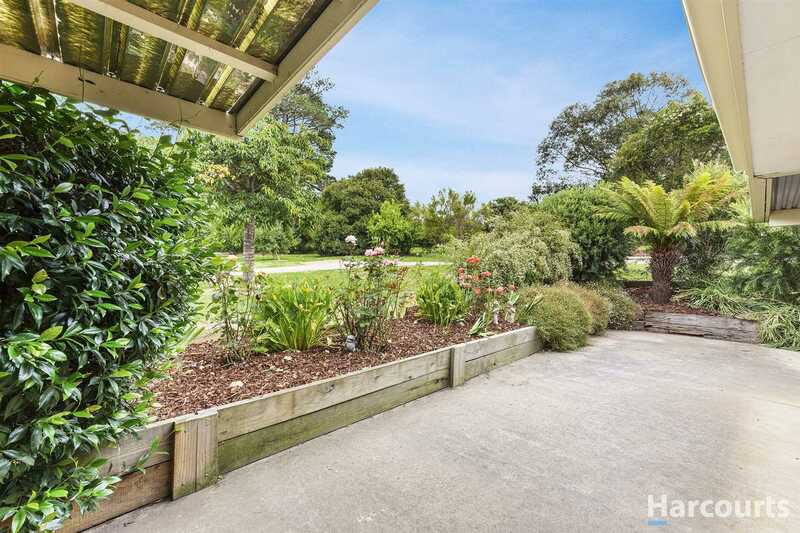 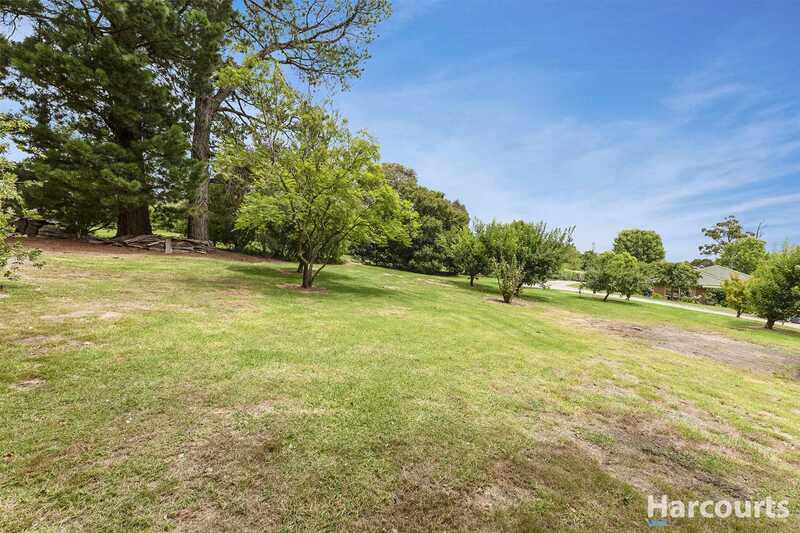 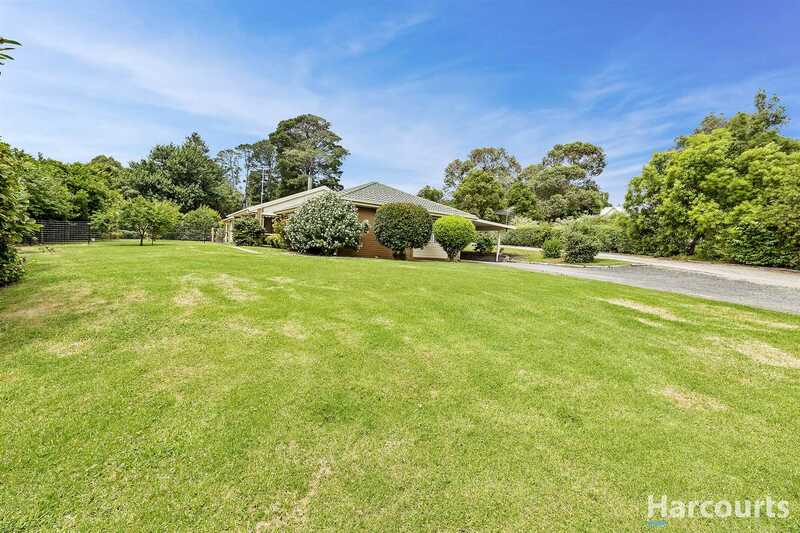 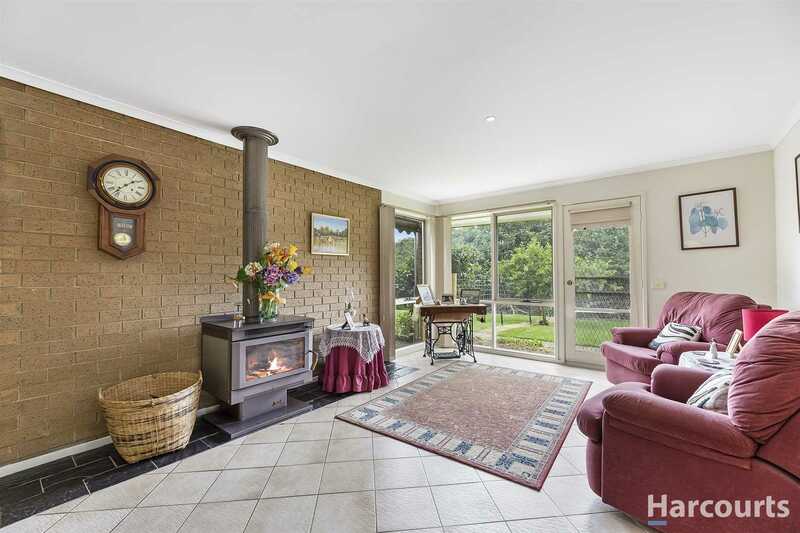 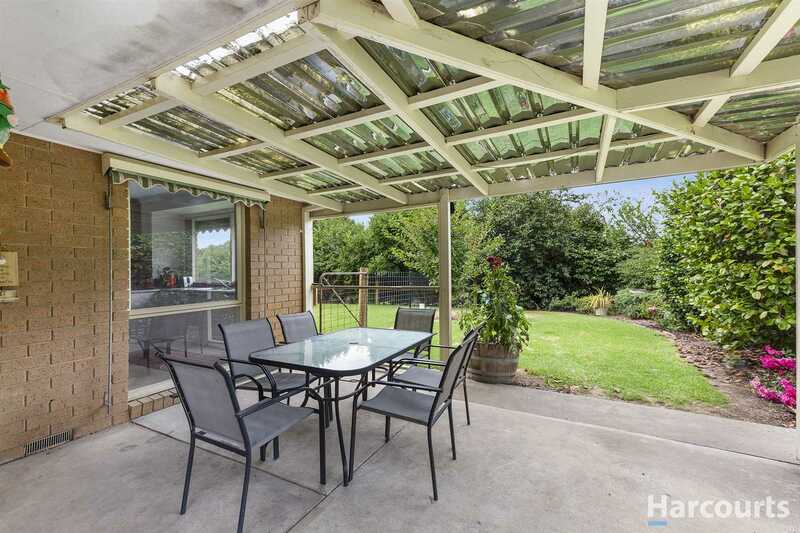 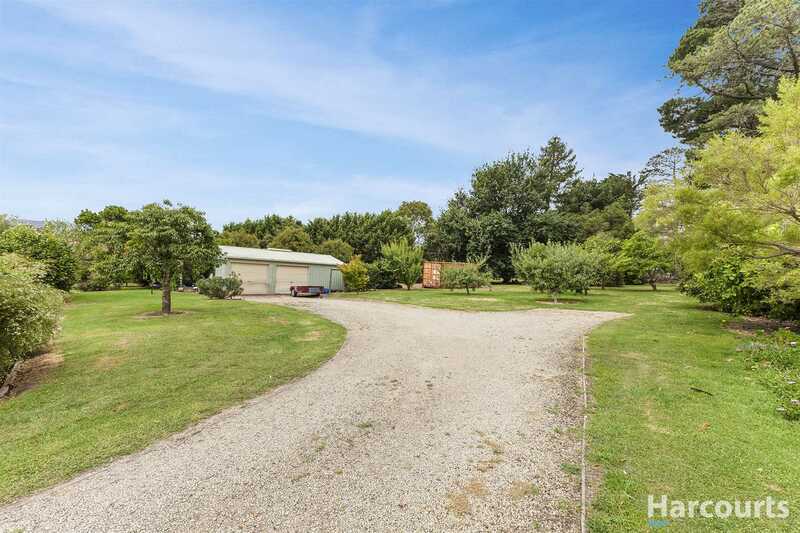 The two P's are the first things that spring to mind when inspecting this immaculate three bedroom brick veneer home on a beautiful 6000m2 allotment and situated in a highly sought after area. 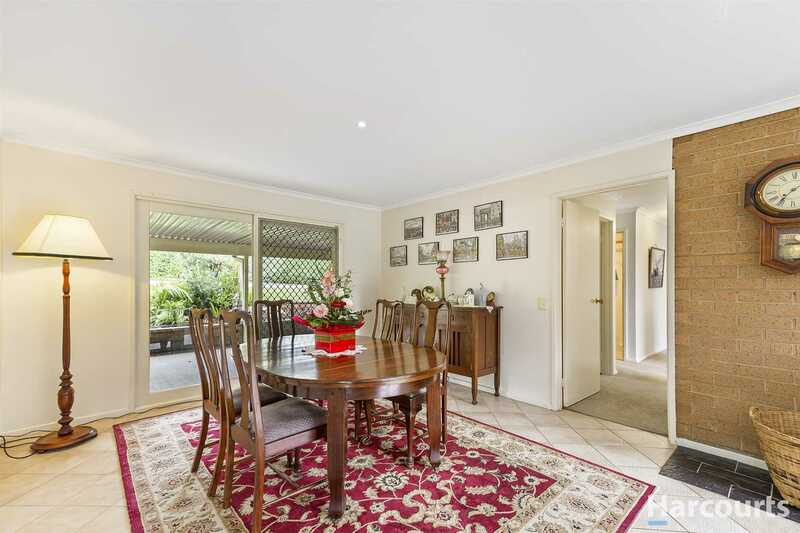 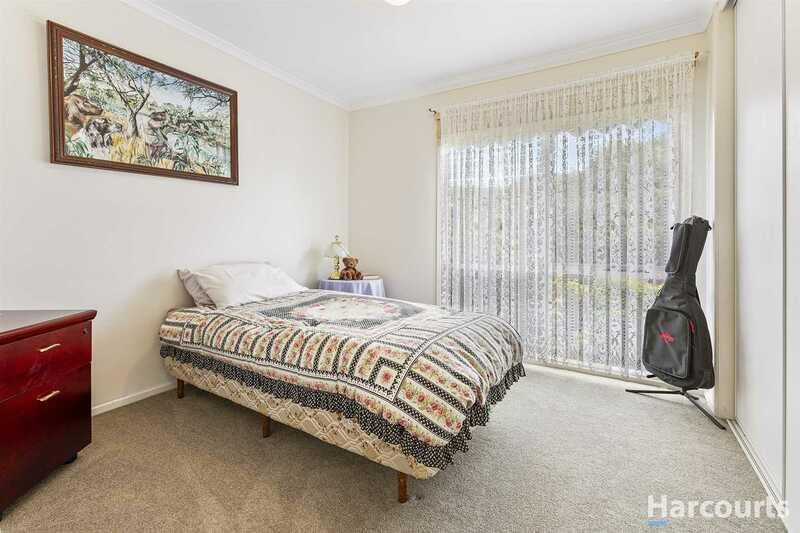 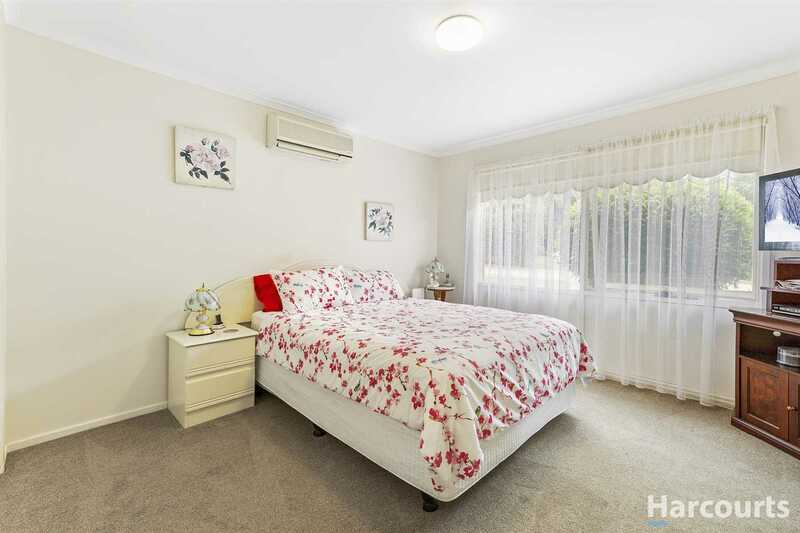 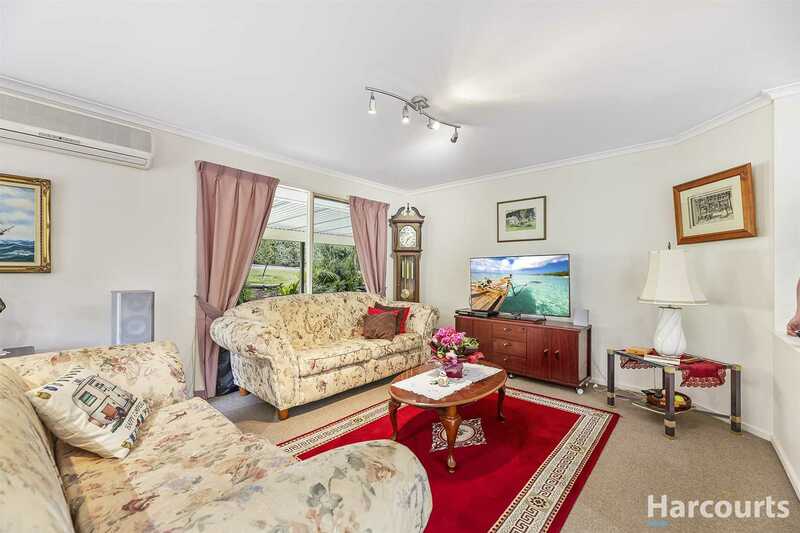 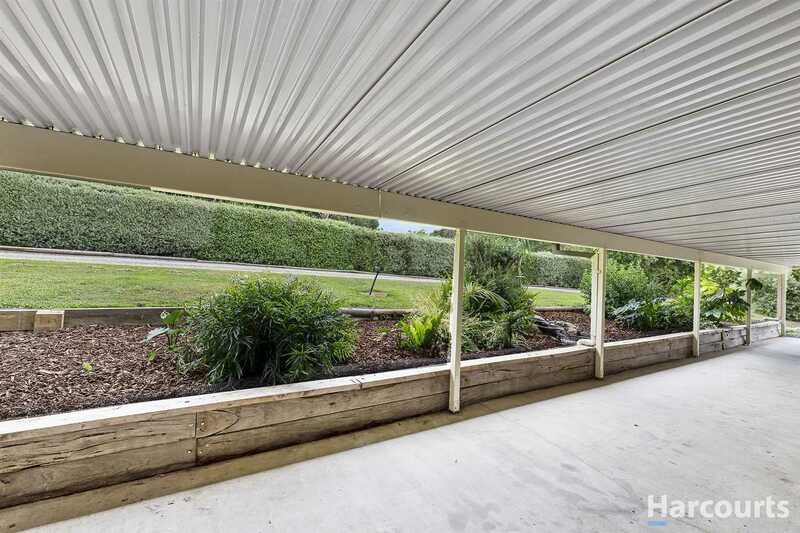 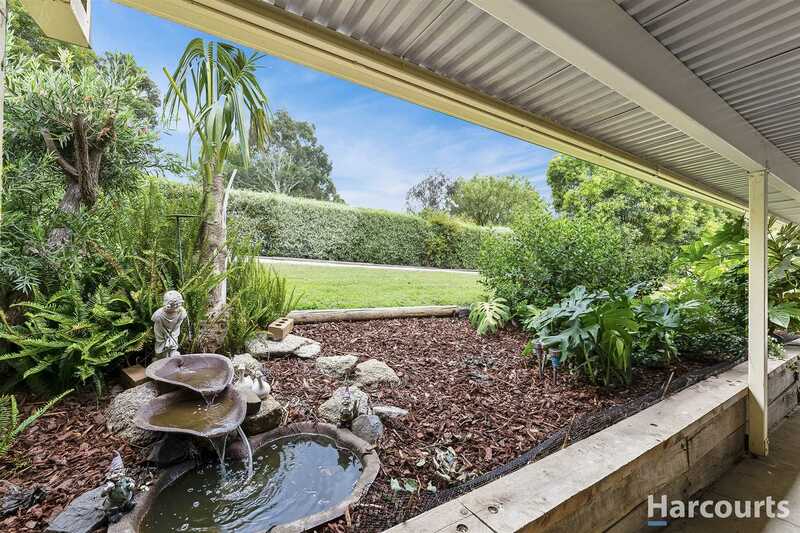 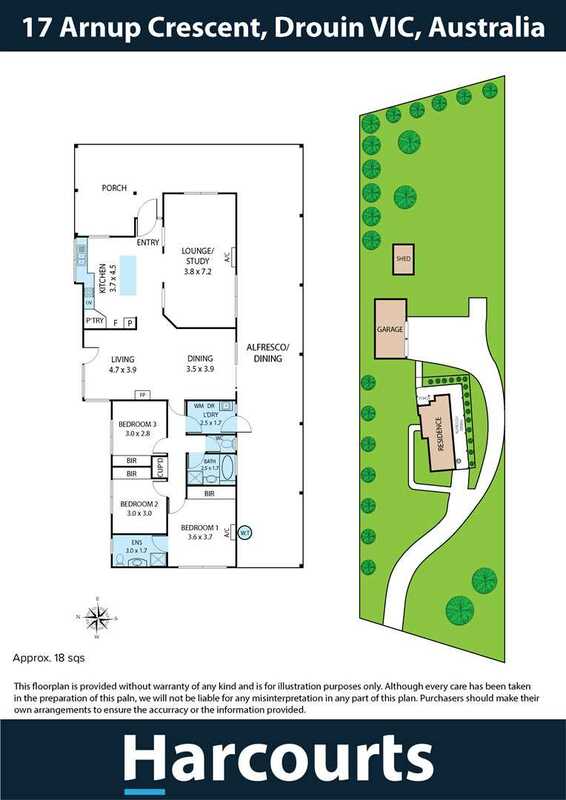 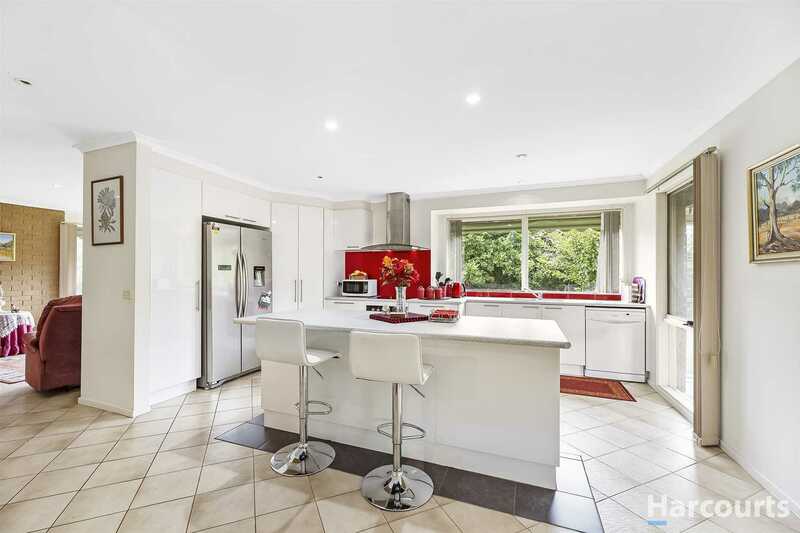 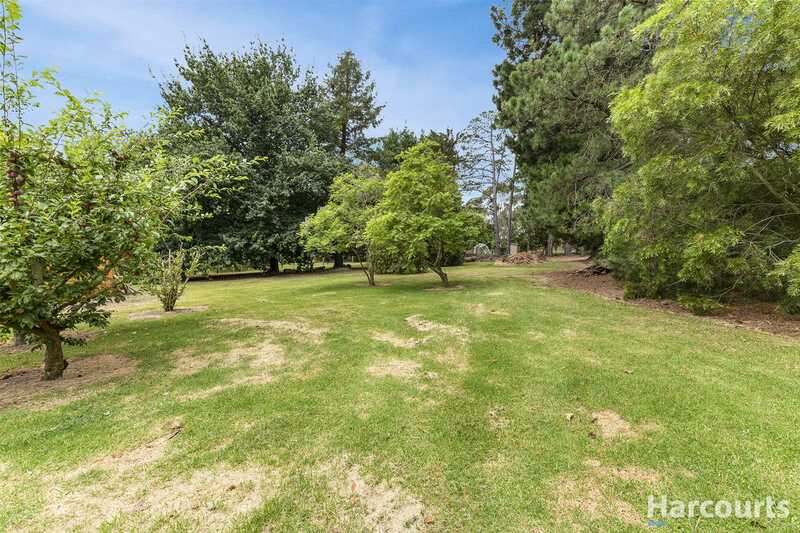 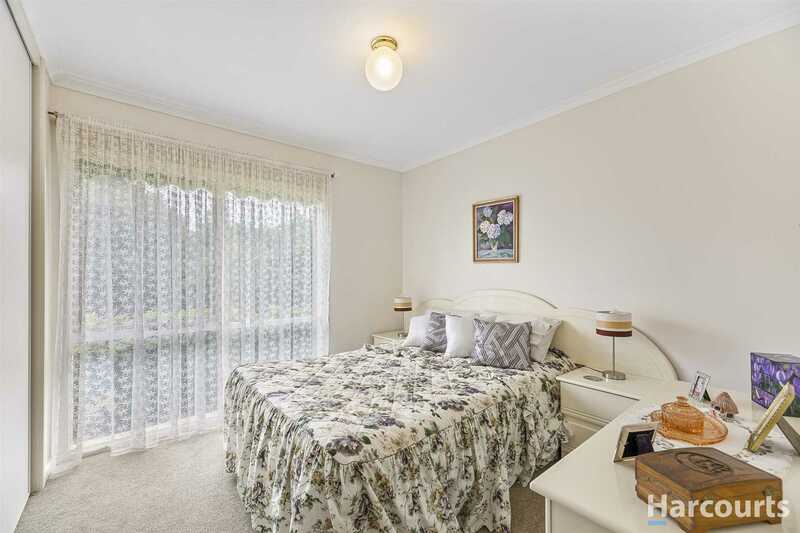 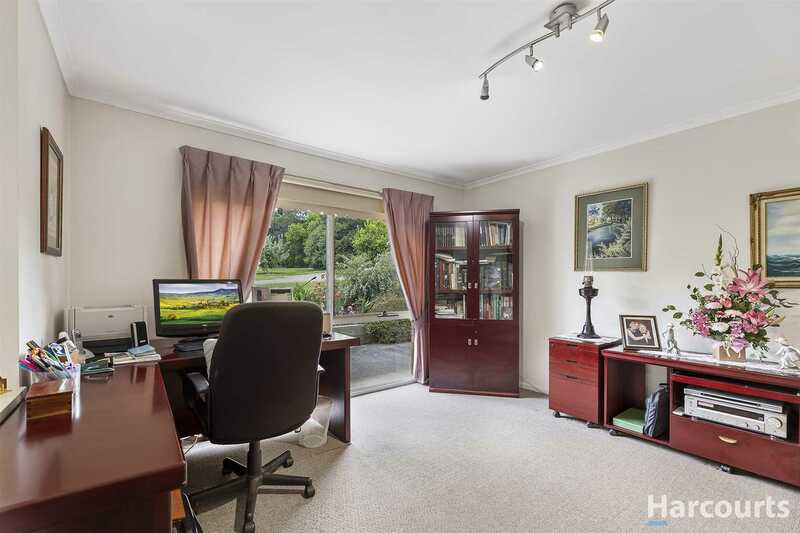 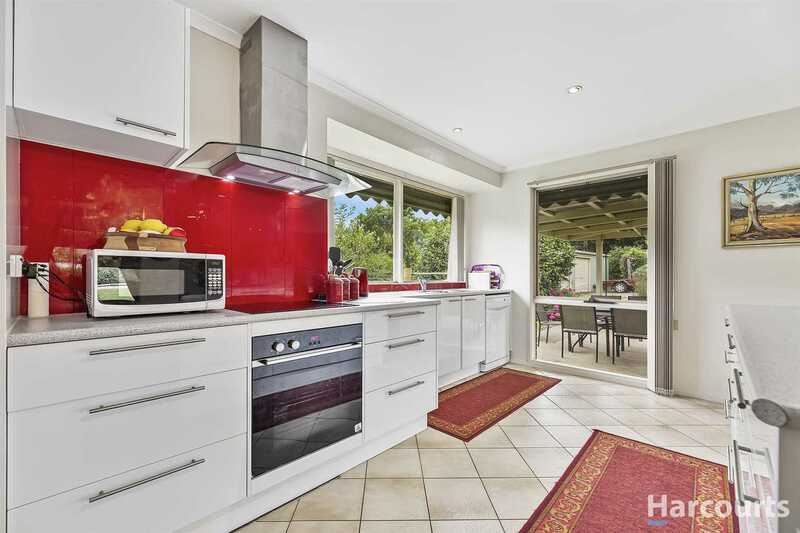 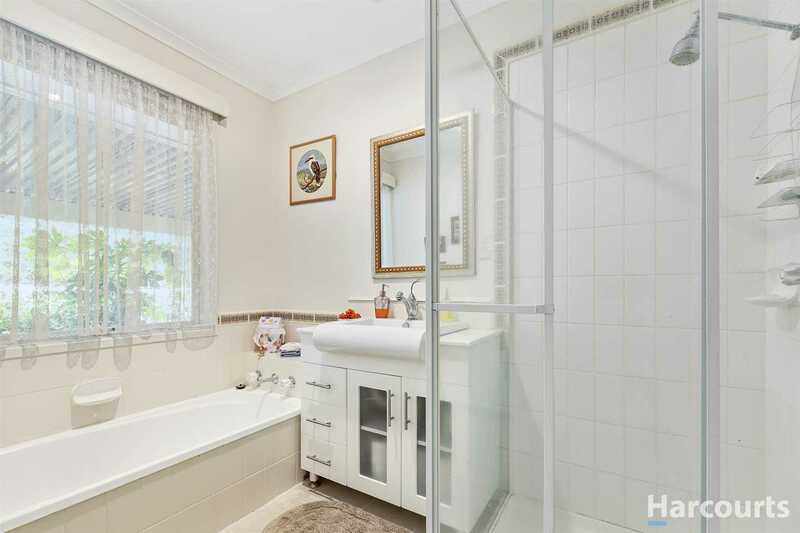 The property is surrounded by quality homes and is only minutes from Drouin Golf Course and Princes Freeway. 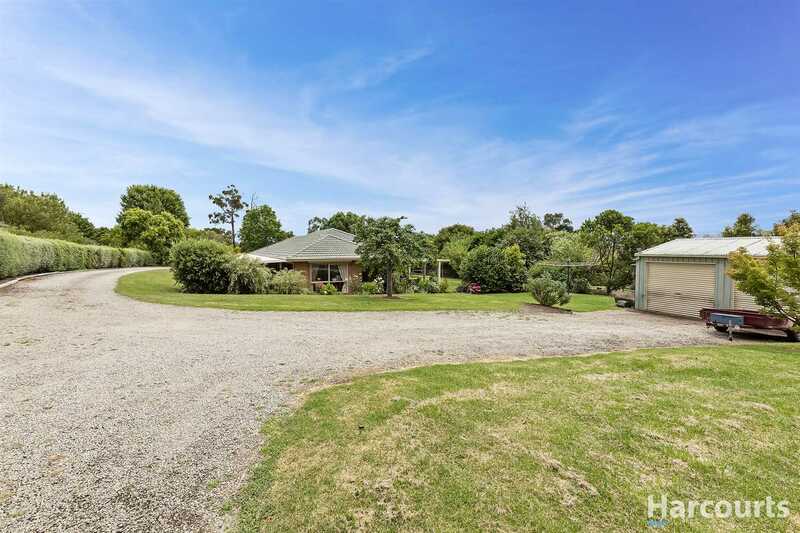 the many features of the residence are ensuite to master bedroom, built in robes to all rooms, open light filled living areas, faces North with magnificent views to the Baw Baw Ranges and is fruitlessly presented with not a cent to spend. 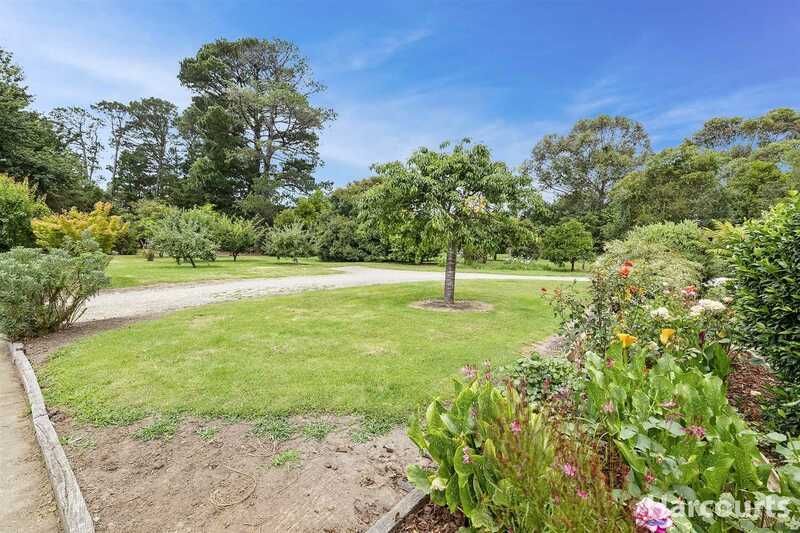 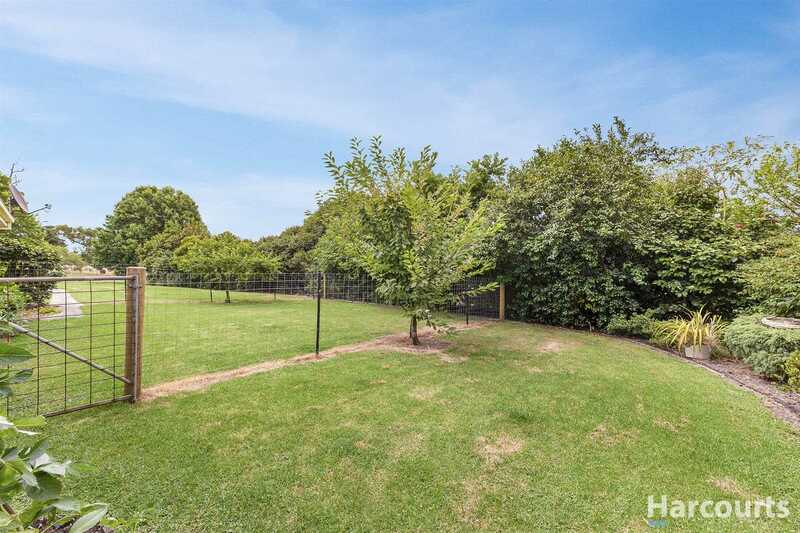 The park like garden setting includes beautiful established trees, lovely rose gardens, low maintenance grounds, Fruit trees and a 30x20 Garage with concrete floor and power.